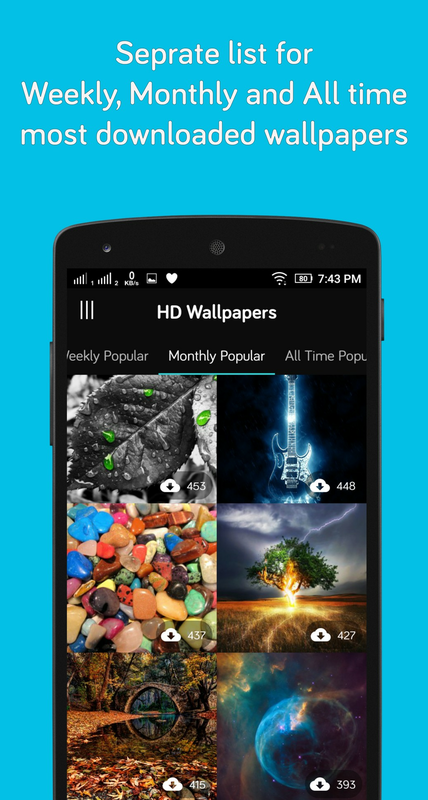 Bring your screen to life with exclusive HD Wallpapers delivered to you by Android Station Your Screen! 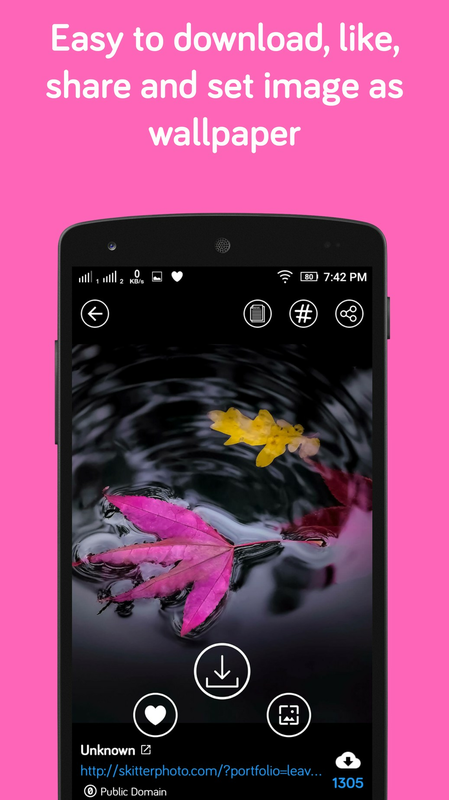 Each wallpaper is a real masterpiece selected by Android Station staff - just tilt your device to see more! Did you know that an average user checks their device more than 100 times a day? 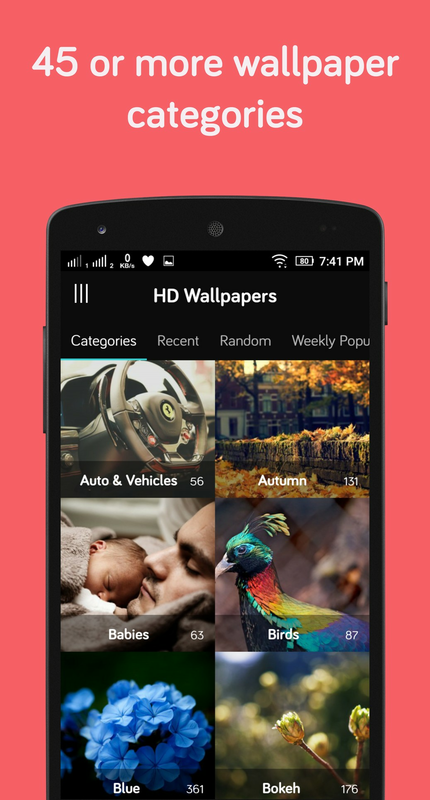 Make each time a real pleasure with unique wallpapers from HD Wallpaper collections. Let your device become a source of self-expression, joy, and inspiration! 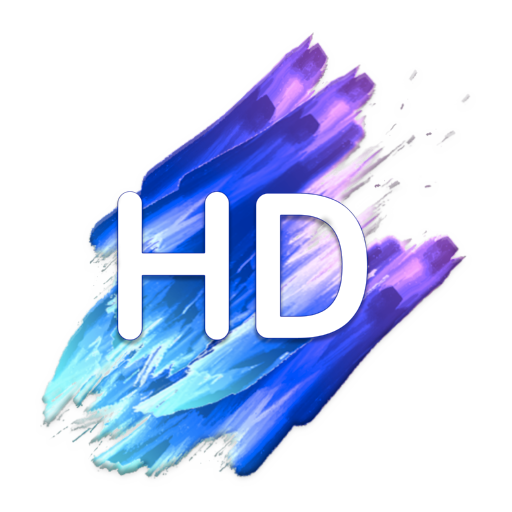 > Please join HD Wallpapers (Backgrounds)’s flickr group! 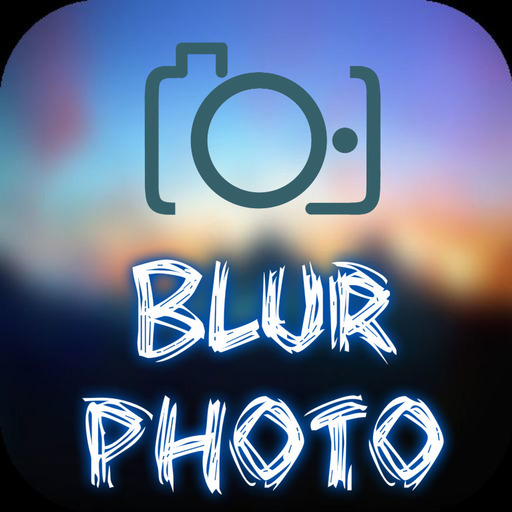 You’ll have chance to share your own photographs and artworks to the people all around the world.